Nor​dic Matters is a diverse exploration of Nordic arts and culture all throughout 2017. The programme will embed Nordic culture and artists in Southbank Centre’s year-long artistic offer and annual festivals and provide a platform to some of the more hidden voices from Åland, the Faroe Islands and Greenland, as well as Finland, Denmark, Iceland, Norway and Sweden. This is the first time that Southbank Centre has programmed a year-long festival dedicated to one region of the world and around a third of artists, authors and performers participating in events at Southbank Centre during 2017 will be from the Nordic region. “It has been exciting being part of the planning of the festival from the beginning with Southbank Centre, the biggest culture centre in Europe. Nordic Matters focuses on many of the same things that we work on at The Finnish Institute in London, such as playful learning, gender equality, visual arts and design” says the Director of the Finnish Institute, Pauliina Ståhlberg. A particular emphasis will be placed on three main themes influenced by Nordic identity and society: play fostering curiosity and creativity, for people of all ages but especially children and young people; sustainability; and gender equality. Audiences will be able to experience and explore this cultural connection through an extensive programme of visual art, design, music, theatre, circus, literature and talks & debates. 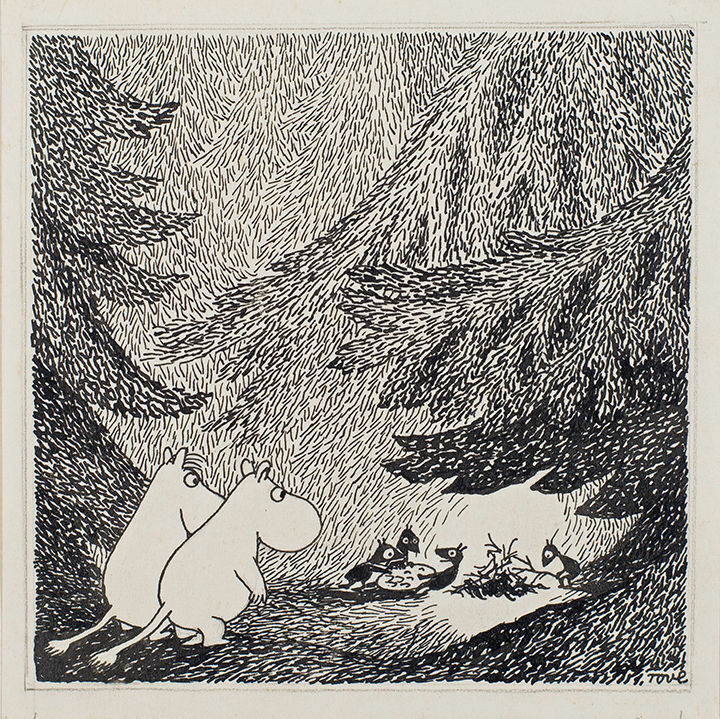 The UK’s first major exhibition​ devoted to The Moomins and the world of their creator, Finnish artist and author Tove Jansson. Open until 23 April. 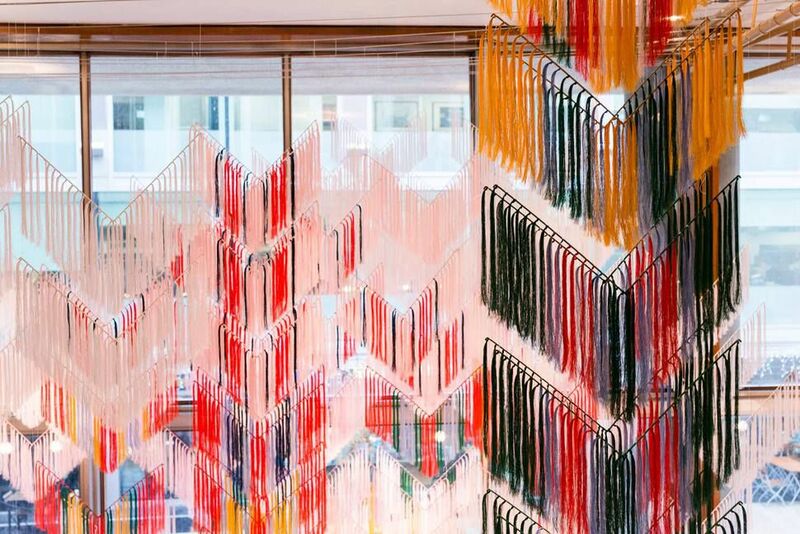 The Royal Festival Hall foyers are transformed by the work of Sami artist Outi Pieski with her installation ​Falling Shawls. Open all year. Anosckin's colourful wooden sculptures all have a story to tell - they look amusing at first glance, but reveal something more serious about the world around us. Exhibited at The Royal Festival Hall, Green side foyer until 19.2. Circus for babies and their parents 10 - 12.2. Check ticket information on Southbank Centre's website below.